Many societies have a traditional belief in ghosts or spirits of the dead. The existence of ghosts have been reported worldwide and throughout history. The manner in which these apparitions take form varies in different cultures, but they generally appear as translucent or semi-transparent figures. Ghosts are sometimes known to move objects or take possession of others. Efforts to bring forth or communicate with specters of the dead have taken place through various rituals including the seances that typified the spiritualist movement that developed in 19th century Europe and America. 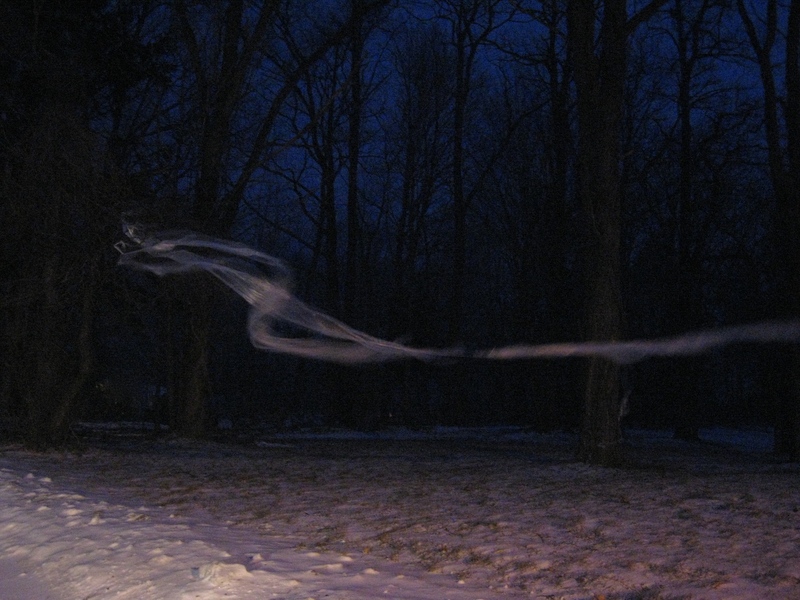 Ghosts will inhabit particular locations, objects, or even people. Ghosts are often characterized as either lost souls, harbingers, or malicious spirits. I see spirits when no one else does.